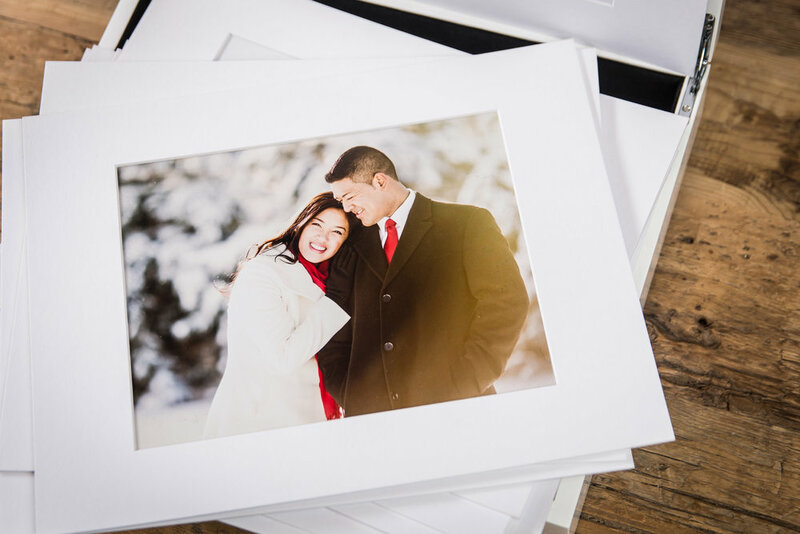 Give your partner the gift of a meaningful piece of photographic artwork. Whenever they see it, they’ll be reminded of just how much they’re loved and appreciated. 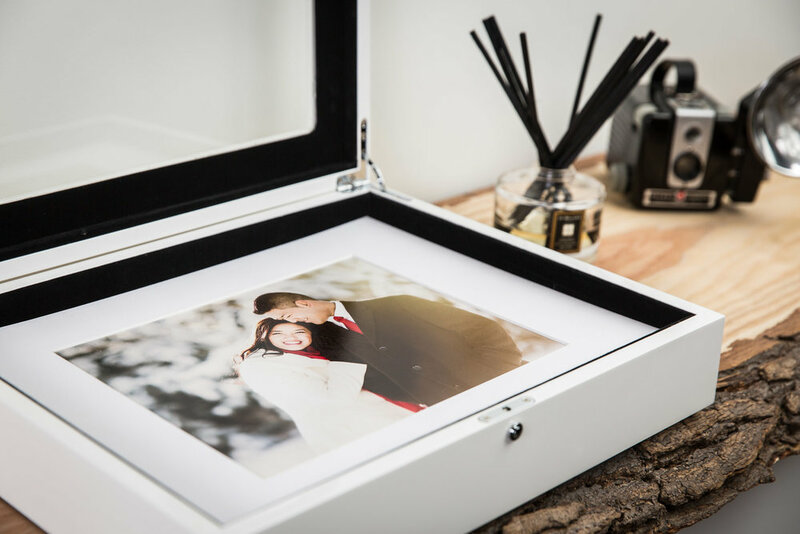 For a limited time, purchase a $100 Gift Certificate and receive $500 in studio credit to put towards a Photographic Experience with Union Eleven. Studio credit can be put towards any type of portrait shoot. For example: couples, family, newborn, and pet portraits. Contact us to secure your Gift Certificate! It’s the first step towards creating truly meaningful artwork for those you love.